Time once again for the annual club corn roast/picnic. 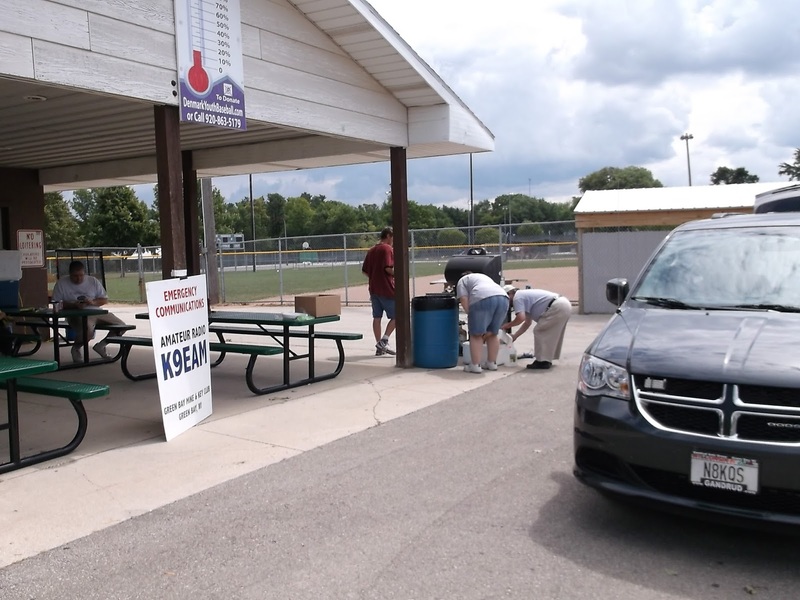 The annual Green Bay Mike and Key Club corn roast/picnic will be held August 10th at 11AM at the Veterans Memorial Park in Denmark WI. This park is right downtown in Denmark WI. Take the Highway 96 exit from highway 43 all the way into denmark. You will run right into the park at the T in the road. Park is located behind the bank. Look for the K9EAM sign. 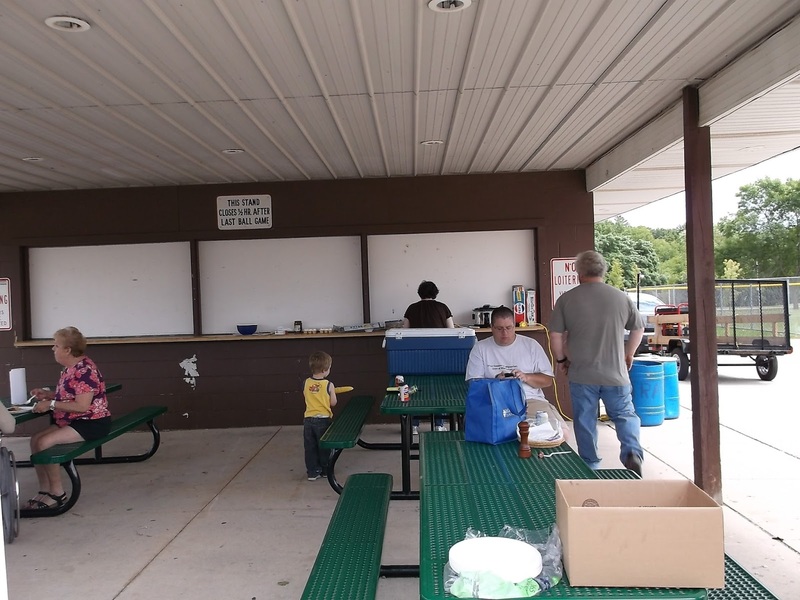 The club will provide corn, and soda, please bring a dish to pass and your own utensils. Also bring any other meat you would like to cook on the grill. Lets see a huge turn out for this. If you need directions we will be listening to the 147.120 repeater the day of the event. There will be a little foxhunt at 11:30ish with dinner around 12.